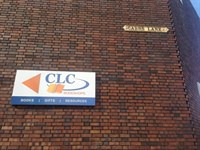 Our building provides space for a number of other organisations, either as tenants, or as independent groups connected to The Church at Carrs Lane. 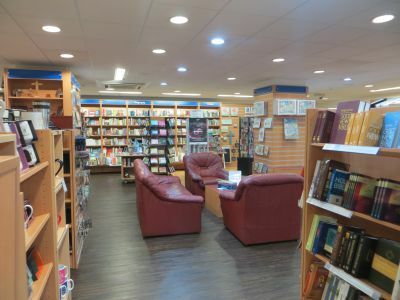 CLC Bookshops (a national chain of Christian bookshops) opened at The Church at Carrs Lane on August 6th 2014. It supplies bibles, church resources and many other reading materials, children’s books, and gift items. 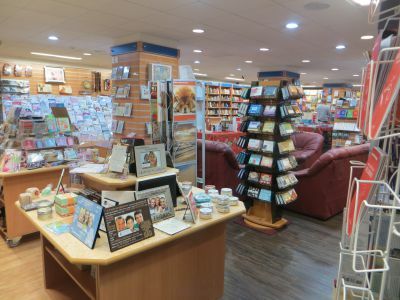 Please feel free to drop in and browse next time you are in the Carrs Lane. There are clear signs to show where the bookshop is. Set up in 1941, CLC is a global federation of more than 50 like-minded Christian resourcing ministries, united by a common call, an International Constitution and by the commitment to its mission, vision and values. It has about 20 shops in the UK.